Following the objectionable actions of the Council, the Five are no longer hunted and they appear to have found some semblance of peace. While dealing with the pain of losing loved ones, Georgiana, Sky, Ryan, Aidan, Alexis and Henry try to get back what sense of normality they can get. 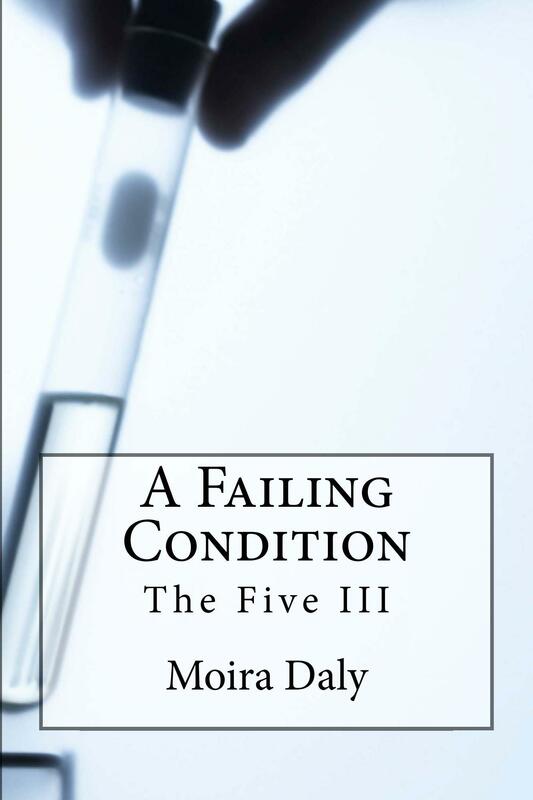 But peace isn't possible as Aidan returns sick from a visit to his parents, a situation that is strange because weres aren't meant to be sick, least of all the Five. Other students show symptoms that can't be attributed to any known and treatable disease, Georgiana is attacked, Sky must face her demons, Ryan tries to deal with the search for his missing mother, and Henry starts a new relationship that Georgiana is uncertain of. And no matter how hard they try to get to the bottom of things they must all deal with the past before they are able to face the issues that arise.